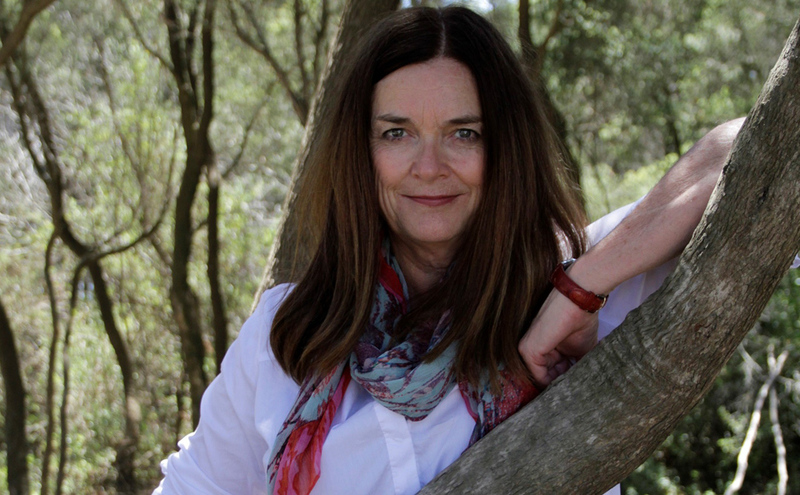 At 61, Hannie Rayson is one of Australia’s best-known and most successful playwrights. 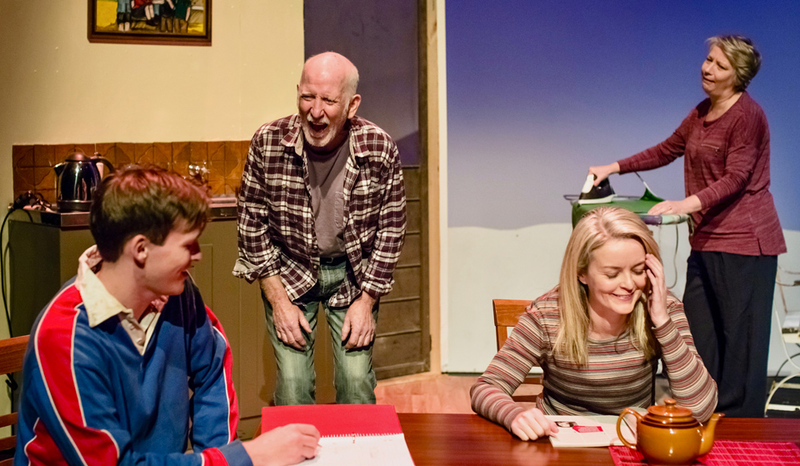 Her Falling From Grace, Scenes from a Separation (written with Andrew Bovell), Life After George and Inheritance have all graced the country’s major stages. Ask anyone to name a Hannie Rayson play, however, and odds on, it will be her first hit that springs to mind: Hotel Sorrento. Hotel Sorrento is a family drama, the story of Meg, a writer who returns to the sleepy town of Sorrento with her best-selling novel under her arm, one based on her own life. For her sisters, who stayed in Sorrento, the attention the book is attracting has become onerous. Meg’s story is theirs, too. But before those scores can be settled, the situation changes radically. Wal, the family patriarch drowns while swimming with his grandson. The play premiered in 1990 at Playbox in Melbourne, arguably the country’s hub of new Australian writing at the time, and was a box office hit. It was quickly adapted into a successful film directed by Richard Franklin starring Caroline Goodall, Caroline Gillmer and Tara Morice. 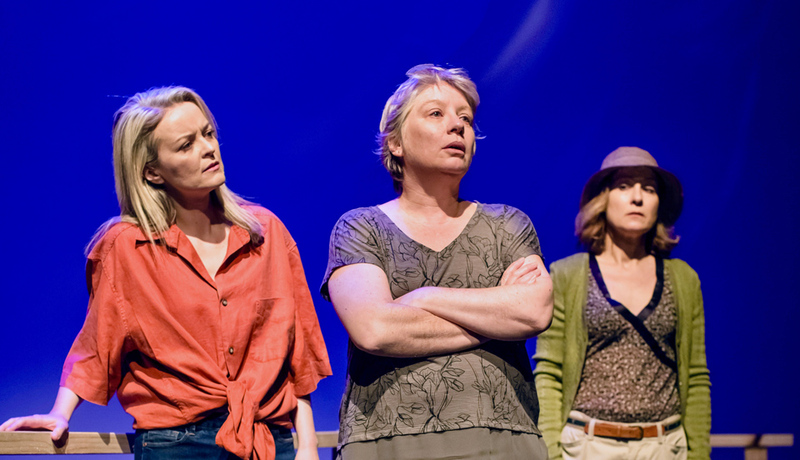 Her fifth play, Hotel Sorrento put the female experience front and centre of the drama. We forget, says Rayson, how relatively rare that was in Bicentennial-era Australia. I LOVE FAMILY STORIES – BUT OTHER PEOPLE’S FAMILIES, NOT MY OWN! I DON’T NORMALLY WRITE BECAUSE I NEED TO PLUMB SOME MURKY PSYCHOLOGICAL STUFF IN MY OWN LIFE. Like David Williamson, Rayson’s work has been targeted by some critics for being issues-based. Rayson is hitting the road this year touring her one-woman show Hello, Beautiful, a love letter in 43 scenes to her hometown, Melbourne. The show plays at Griffin Theatre in Kings Cross in July. “There is a part of me that thinks, oh my god, what are you doing? You’re acting again,” she laughs. “But I’ve got to a point in my career now where I want to be a maker. As a writer you are always at the mercy of the gatekeepers – the artistic directors and the literary departments, the people who decide what gets on and what will not.